If you've been using the Radial and Graduated Filters in Lightroom, you may have been confused by the little center dot (the Edit Pin); getting it to go away or come back when you want it. These tips should help clear things up a bit. 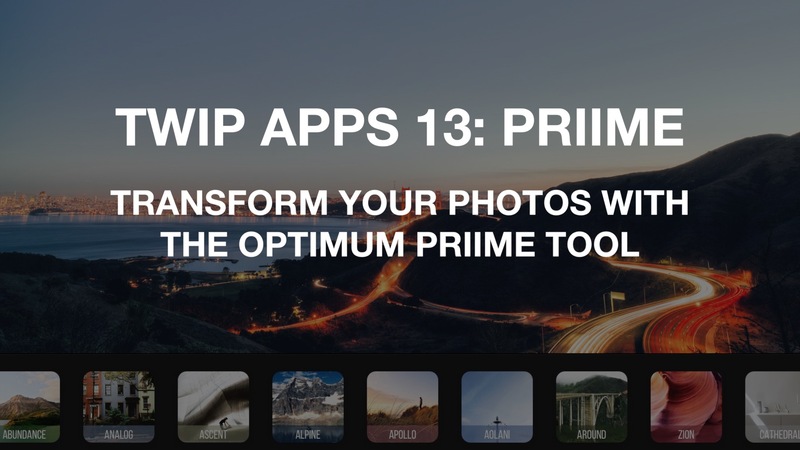 Today on TWiP Apps… the iOS app Priime makes its way to the desktop, adding style to all of your photos. 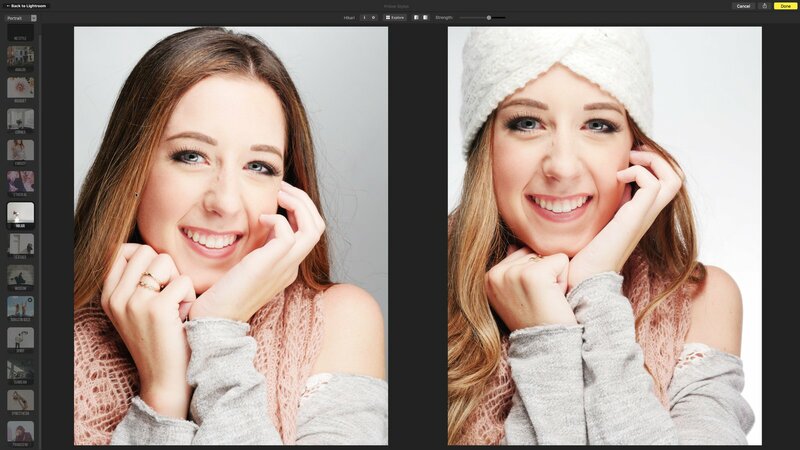 With an Explore view that makes it easy to preview dozens of styles at once, batch processing, and the raw power of the Mac, giving your photos some serious style has never been easier. 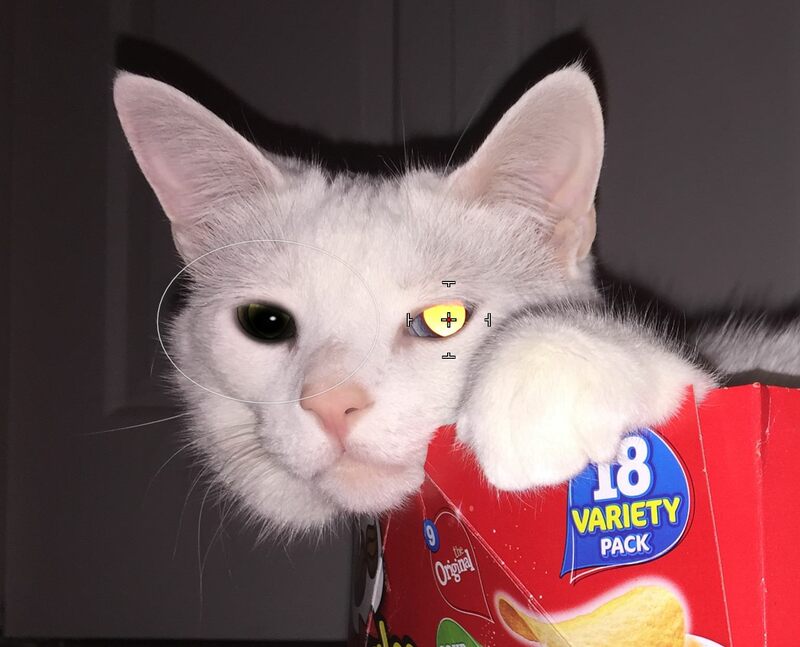 Red Eye isn't just for humans… pets can get it, too! As a follow-up to Live Training Session 210, here's an example of what Pet Eye will (and won't) do. 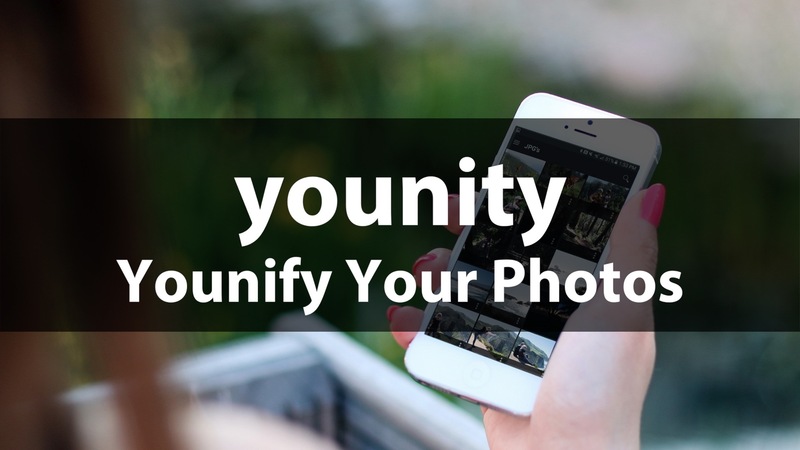 Whether you're on the other side of the house or the other side of the world, younity allows you to find any photo, file, video or song on any device. 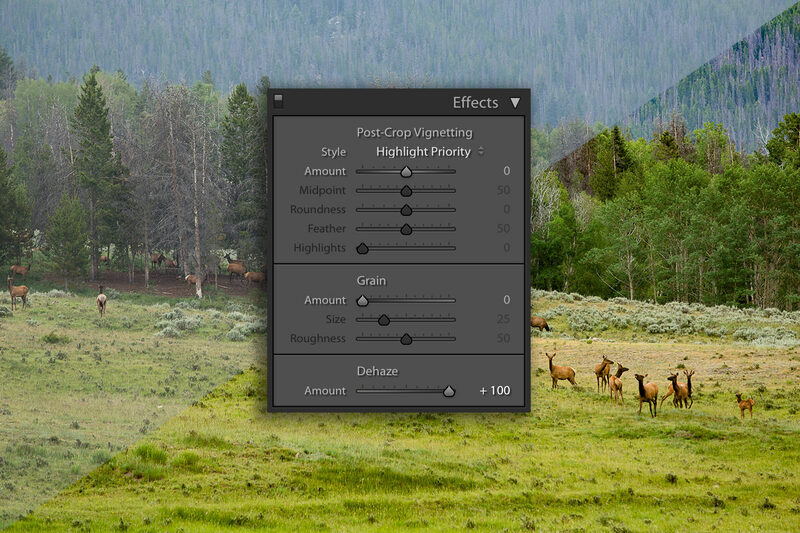 Lightroom's Dehaze Tool — To Haze, or to Dehaze? Adobe Lightroom's Dehaze tool is quite powerful. Not only can you remove haze, you can add a very realistic haze as well! 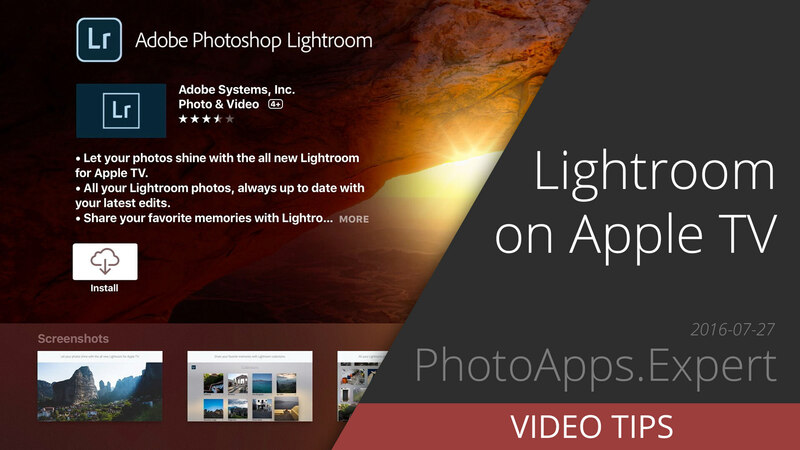 Adobe recently released Lightroom for the Apple TV, making it a great way to view your Lightroom Mobile synced photos on the big screen! Watch the install and setup in this Video Tip. Today’s episode features a very special guest. It’s not every day that you get to sit down with one of the original developers of the Mac. 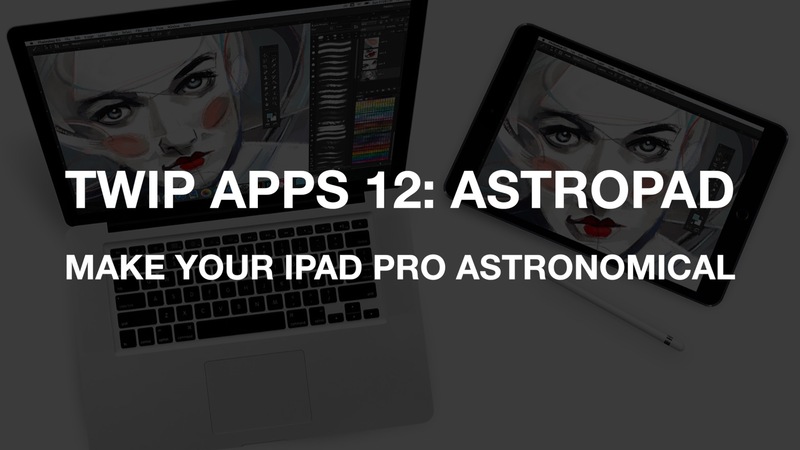 The man who once wrote Quickdraw, MacPaint and Hypercard is now an avid photographer and app developer passionate about putting amazing quality prints in your hands, and the hands of your loved ones. 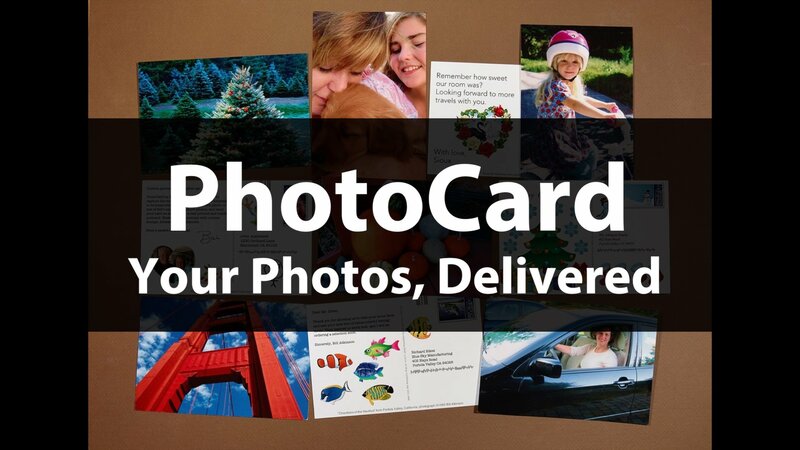 PhotoCard is a simple app with a legendary back end — Bill Atkinson himself. The Prisma app re-creates your photos with a hand-painted look and feel, and is entirely too much fun. Priime Styles for OS X has recently been released, and it's a beautiful thing. At $29.99 it's on the high end for App Store apps, but if you love the styles, it'll be worth every penny.